What the hell were these for? 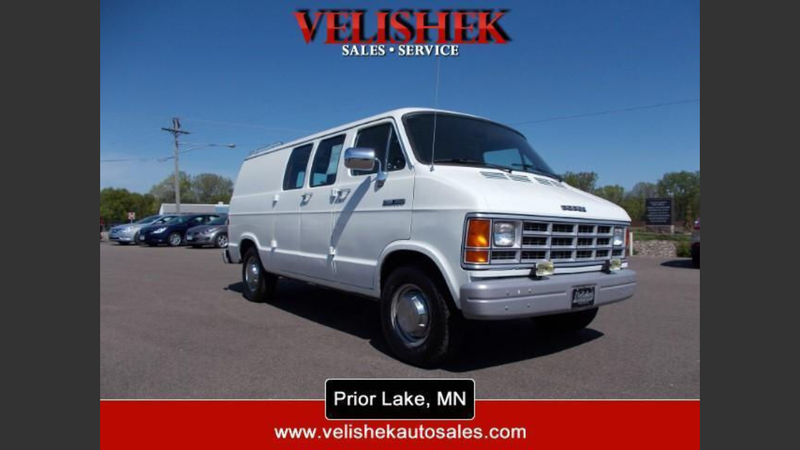 Two 20+ year old vans with under 30,000 miles on them, weird lights on the front, spare tires on the backs and strange ambulance-like interiors. What’s the deal with them? Really weird looking. Dodge one on top, Ford on the bottom. I’m thinking either coroner vans, or some sort of testing thing.